deployment of campaign to reporting and analytical insights. Fortune 500 global Engineering and Design Software provider constructed standardized global marketing operations. 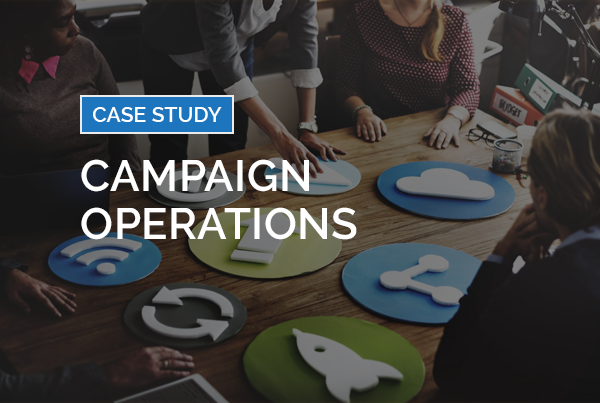 The Client had a complex environment of multiple products, segments, geographies and customer behaviors with non-standards, multiple types of campaign operations processes that they wanted to streamline. They further deployed locally based, high-cost agencies with an inability to scale. The Client was looking for a solution and standard process for their global marketing operations to improve timing and decrease costs. eClerx Digital put into place dedicated program managers and Data Leads as a bridge between markets and execution, and a Web and Email production factory. We also instituted processes for migration initiatives and were able to consolidate marketing operations into one marketing automation platform with standard structured practices and processes. 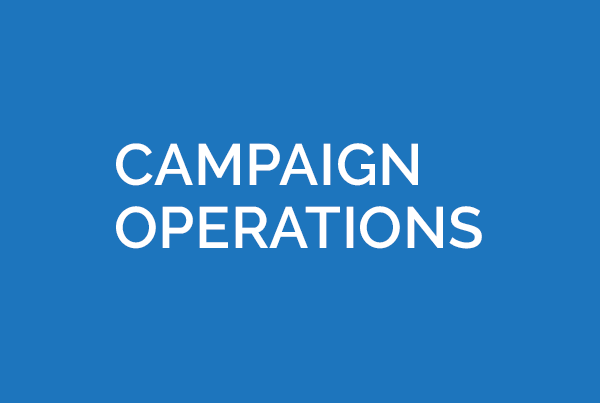 eClerx Business Intelligence and visualization were used to create campaign performance dashboards. And eClerx implemented industry best practices based on feedback from the individual campaign owners and marketers. The result was a seamless transition from Aprimo to Marketo and end-to-end process execution resulting in cost savings and improved time to market for the Client. 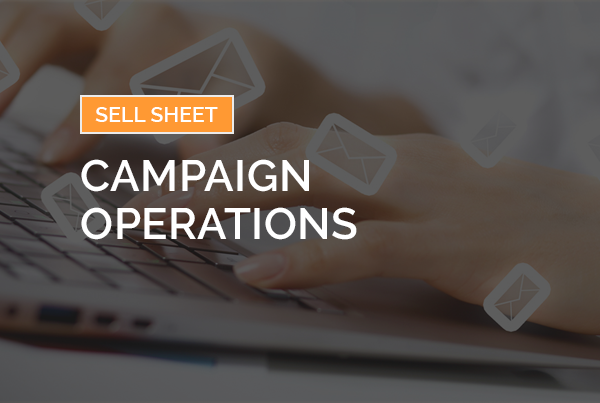 Ready to learn how eClerx Digital’s Campaign Operations solution can help you improve campaign time-to-market?